Echoes From Jupiter are an instrumental band from Quebec City. 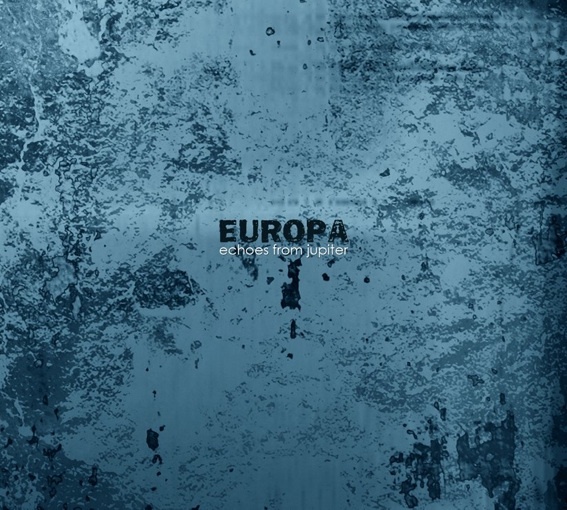 They have just released their new LP, Europa. Each song showcases soloing guitars, vicious bass and drums. Along with these instruments there is with what can only be described as synth noise. Well, it could be described other ways, but I am not going to. The "Song Radio Wave" must have been put on this album only to annoy people. It HAS to be some sort of joke. I could imagine this song to be used to make someone tripping on acid think that they were dying. These brief moments of pure musical dribble are brief, thank god. The remainder of the album while not amazing, makes for great listening. I think this music just might be the stuff listened to by creatures on Europa.